Swim Wales 2019 Long Course Championships. 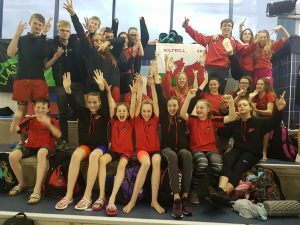 The Regional Championships 1st-2nd3rd-8th-9th&10th February 2019 ended on the weekend with amazing team spirit, the support throughout the two weekends couldn’t have been better, but as usual, the final day of racing and the relays brought most of the cheers and hysteria. Firstly a big thanks you to our coaches and team managers who helped get the swimmers to the races on time and keep them fed and hydrated, big thank you to Jo Allen, Wendy Cartlidge, Lorna Clarke, Helen Evans and Dave Jones, it was a fantastic two weekends, with an exciting, enthusiastic, adrenaline-fueled final day, and what a day. Also a big thank you to Nigel Austin, Geoff Boddie, Helen Evans keeping the club running by covering sessions back at the pool during Regionals. Thank you to all the officials, and to Olwen and her team, we know how much hard work goes into it so we can’t thank you enough. 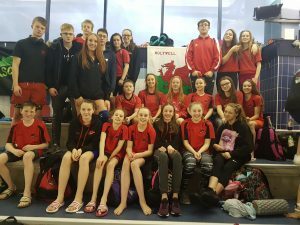 Thank you to the parents who gave up 2 weekends in a row, fantastic support for our swimmers who need this to succeed in our sport. 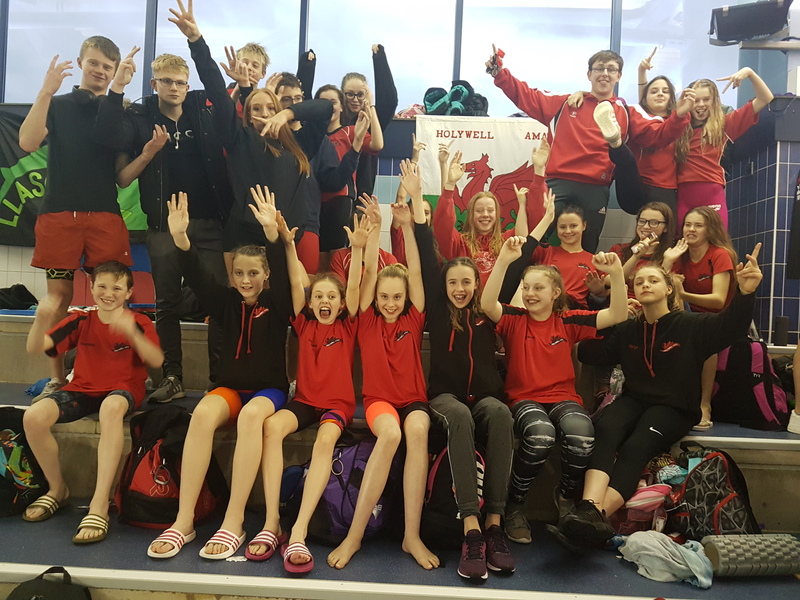 THE TEAMS FINAL COUNT:- Katie Allen (1 Gold- 7 Silvers – 2 Bronze – 8 Finals and 13 PBs), Jac Armstrong , Ffion Austin ( 2 Bronze- 7 Finals), Ethan Cameron (1 Final – 8 PBs), Emilie Cartlidge (1Final – 9 PBs), Tomas Clarke (2 Gold- 2 Silver- 2 Bronze – 6 Finals – 10 PBs), Thomas Priestley , Liv Davies (7 Gold – 4 Silver- 2 Bronze – 8 Finals – 15 PBs), Cora Evans ( 3 PBs), Steven Evans ( 4 Finals – 6 PBs), Daniel Harvey (2 Final – 5 PBs), Shannon Harvey (6 PBs), Caitlyn Jones, Emily Jones ( 2 Golds – 1 Silver – 1 Bronze – 7 Finals – 13 PBs), Seren Jones (4 PBs), Sian Kitchen (2 PB) Anna Leitner ( 1 Final – 3 PBs), Molly Martin ( 2 Golds – 3 Finals – 4 PBs), Evan Merton ( 4 Finals – 7 PBs), Alexandra Owen-Hatfield (5 Golds- 3 Silver – 1 Bronze – 3 Finals – 10 PBs), Jean- Luc Lovell-Pascal (5 Gold- 3 Silver – 3 Bronze – 8 Finals – 13 PBs), Thomas Priestley (1 Final – 4 PBs), Elinor Rich (4 Finals – 6 PBs) Emma Rowlands (2 PBs), Hannah Simpson , Morgan Thomas (3 PBs), Lowri Thomas ( 3 PBs) , Georia Wade Jones (1 Silver – 3 Finals – 7 PBs) Lily Westerman (4 PBs), Gwenan Williams (2 – PBs), Lotti Woolley, Scott Woolley (3 PBs). 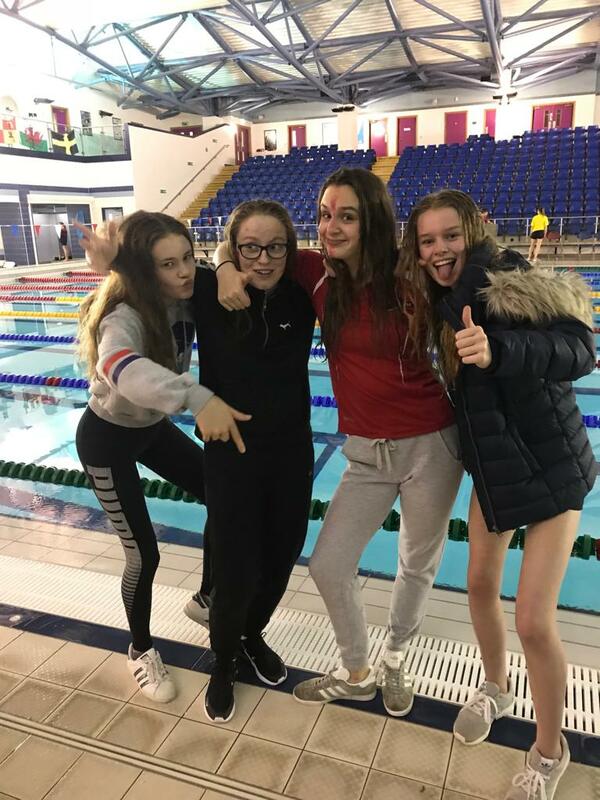 Well Done to the following swimmers who placed in the top 10 overall. Over the 2 weekends, as well as the above relay medals the team achieved great success reaching 73 Finals with 170 PBs = 23 Golds (First), 21 Silvers (second), 13 Bronze (third), 15 Forth’s, 11 Fifth place, 14 Sixth place, 16 Seventh place, and 15 Eighth places.